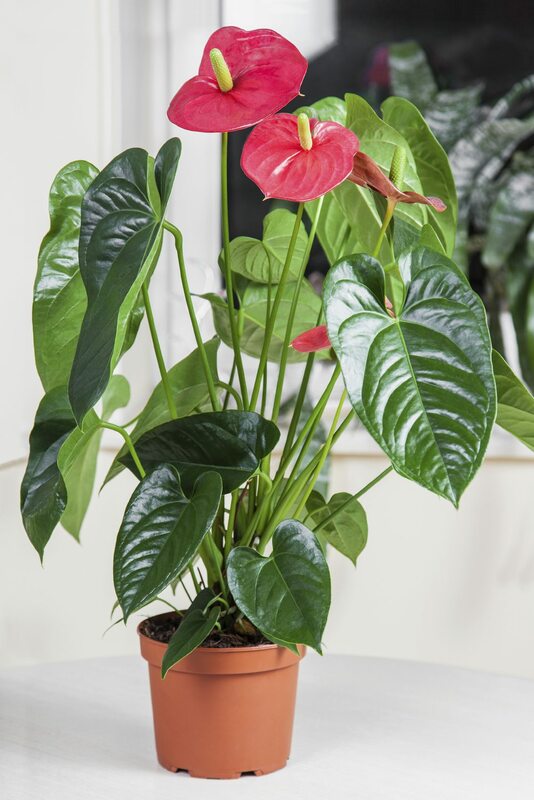 My anthurium has recently grown two new leaves, I’ve also noticed that there is some sort of sprout coming it through the dirt. (I will attach a photo) it looks like a baby flower but I’m also wondering it it’s just a leaf! I recently moved my plant Into more light and it is thriving! Thanks in advance!